Quick Facts About the "Link"
Animal cruelty rarely occurs in isolation. It's usually "the tip of the iceberg" and its investigation is usually the first opportunity for social services or law enforcement intervention. The old attitude of "It's just an animal" is being replaced with a new awareness: "If someone’s hurting animals, another vulnerable person in the home or neighborhood is next." 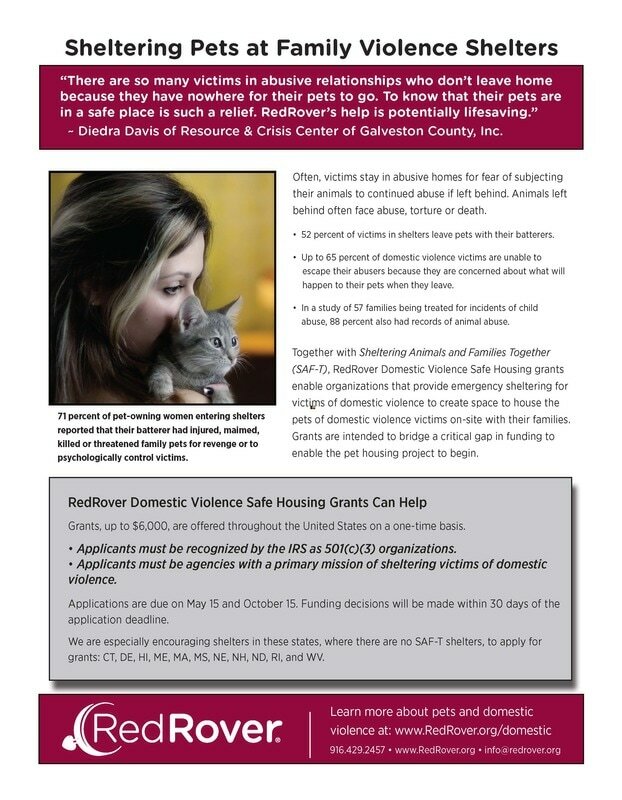 Batterers often kill and abuse pets to orchestrate fear, violence and coercion in homes marked by domestic violence. A history of pet abuse is one of the top risk factors for becoming a batterer. 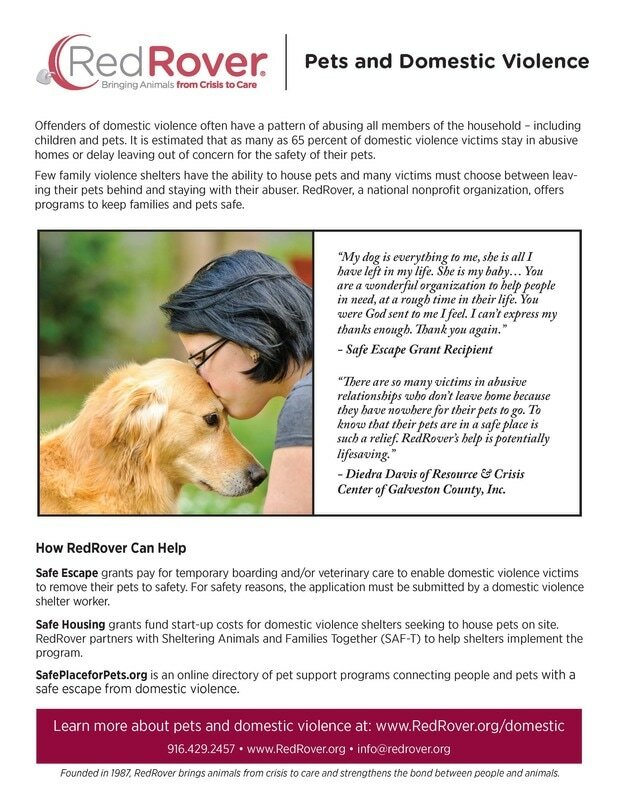 In a dozen studies, 15% to 48% of battered women delay leaving abusive situations – or return to them – out of fear for the safety of their animals. 71% of battered women report that abusers hurt, killed or threatened their pets to control them and their children. Severe animal neglect in the form of hoarding often indicates elders needing social services or mental health assistance. 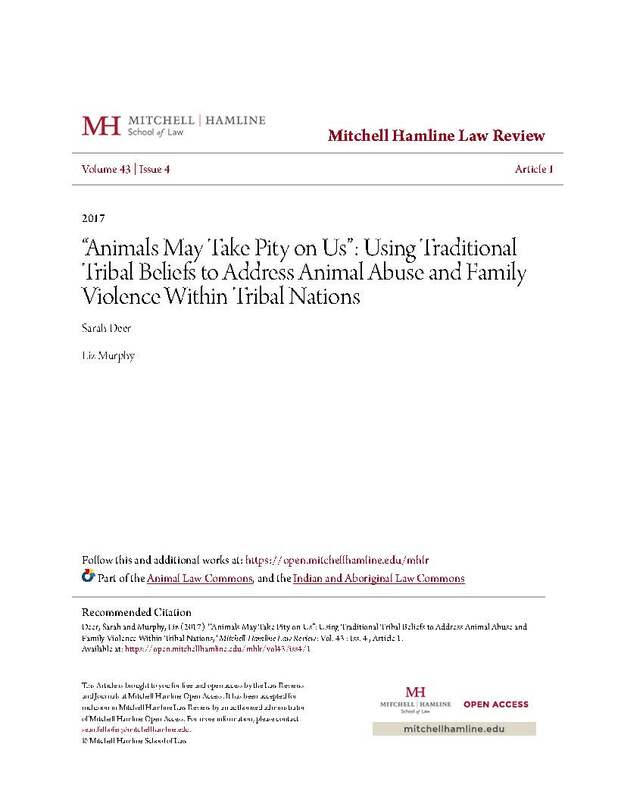 Native people are not more violent against people and/or animals than non-Native people, and in fact have many customs, traditions and practices that show a profound respect for animals. ​Overall, iIndigenous people traditionally respect and care for all living things (human and animal as relatives) as evidenced in customs, traditions and practices, and any animal abuse committed in connection with violent/abusive acts against people (such as violence against women crimes) is a result of colonization, disruption of indigenous life ways/customs/traditions, and a lack of availability of and/or accessibility to animal care/control services in tribal communities. We are currently working on developing materials on the Link that more specifically address some of the considerations for our tribal cultures, traditions, and sovereign nation status. 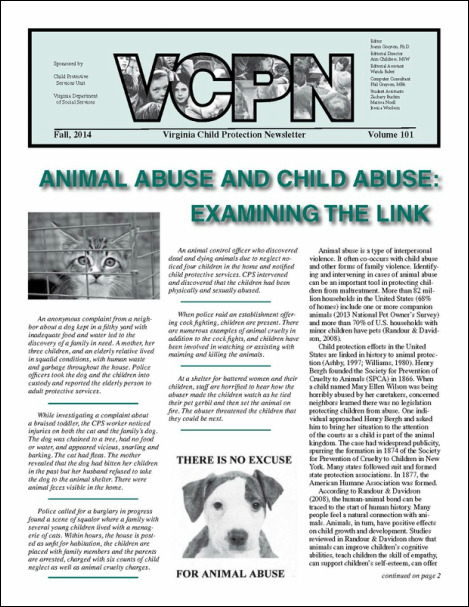 Our goal in sharing any information on the Link is so that tribal agencies will be able to recognize animal abuse in order to save the lives of our women, children, elders, and their animals. Below are links to helpful resources and materials on the Link. 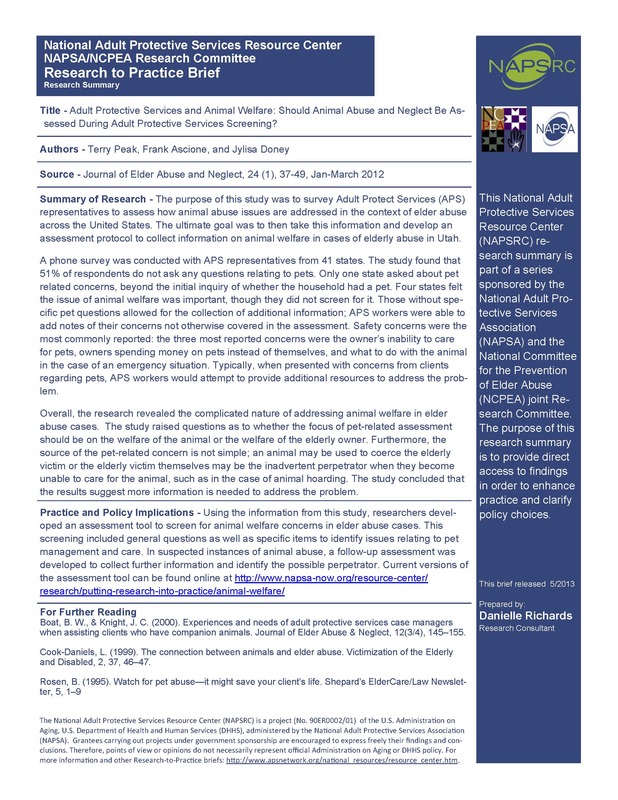 ​ Should Animal Abuse and Neglect Be Assessed During Adult Protective Services Screening? Keep emergency provisions for your pet in case your abuser withholds money. Materials used with permission of the National Link Coalition and Allie Phillips.